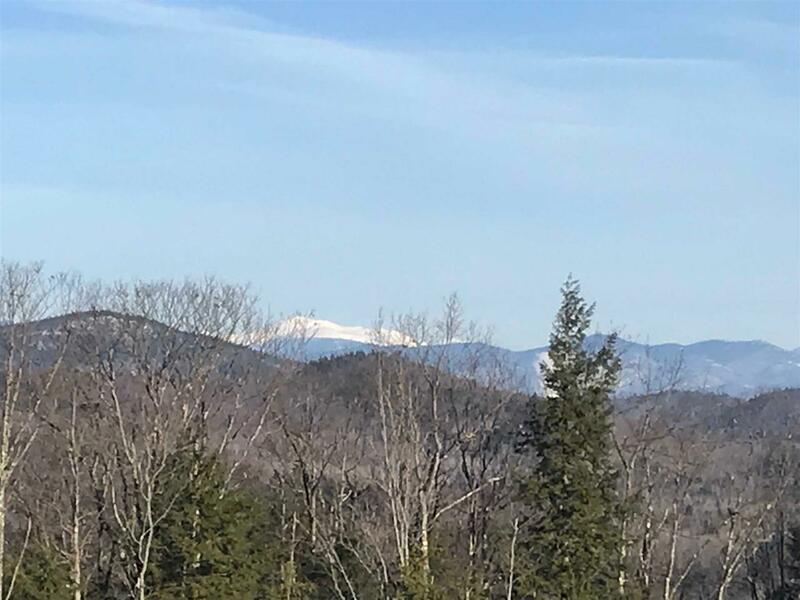 This property has absolutely the best views I have seen in 20 years of being in the real estate business!! 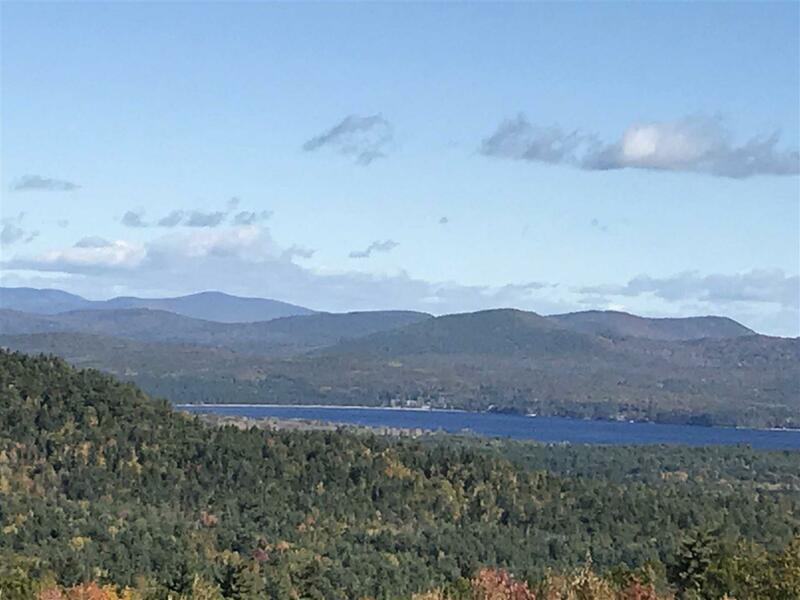 Build your dream home with unsurpassed views of Ossipee Lake, Mt. 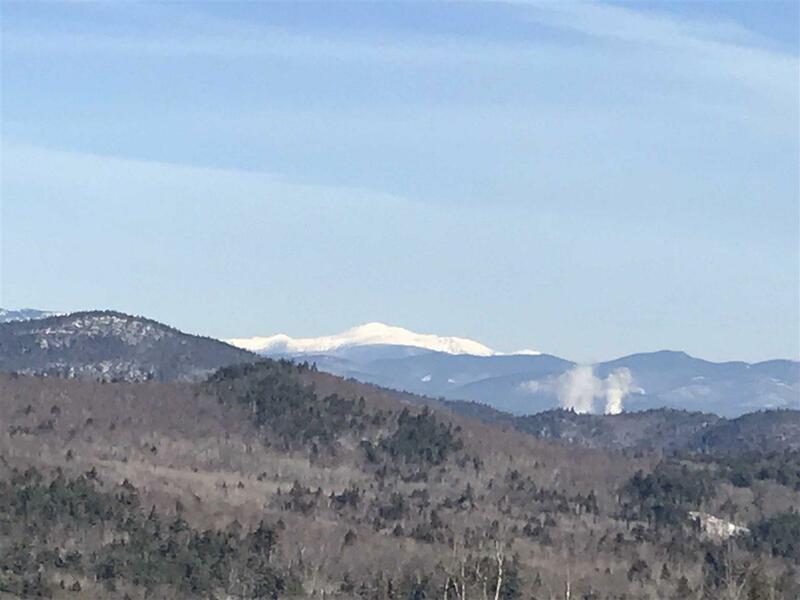 Washington, Chocorua, Presidentials and surrounding landscape!! 1500' quality built driveway to building site! This lot is surveyed and test pit results are available. 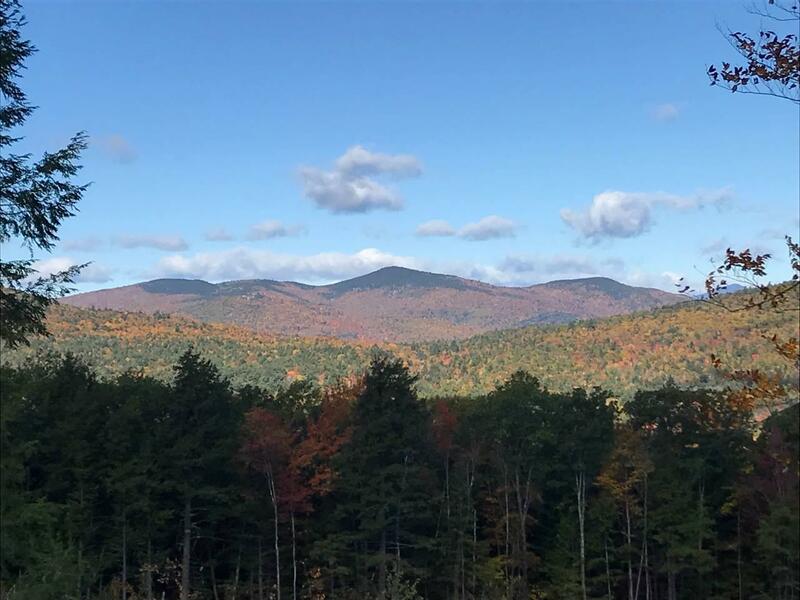 Located on a Class V, year round, town maintained road with close access to Route 16 for commuting North or South as well Route 25 East into Maine. Listing Broker is related to seller.